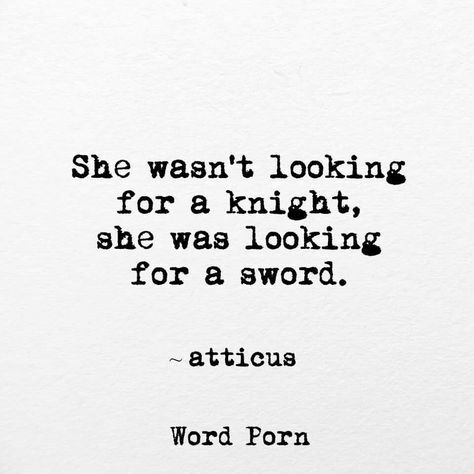 This Sunday's New Moon at 6:57 PM PT is in 26°Aries, bringing about a new "moonth". This Aries Moon Cycle represents new beginnings, courage, inspiration and a take-charge attitude. Aries is the sign of the Ram, the first sign of the Zodiac, teaching us to be assertive in who we are, what we want and to go our path - even when it means that we walk it alone or no one has ever walked that path before us. 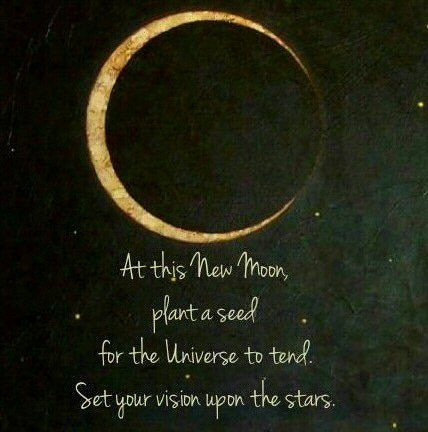 Every New Moon starts a new Moon cycle that helps us manifest our dreams into reality. During a New or Dark Moon, the sky is dark since the Moon is not being illuminated by the Sun. Metaphysically, this represents a time to go within, plant seeds of intentions, reflect and release fears (shadow work). During this Aries Moon we might get into arguments, as well as experience the emergence of anger, frustration and impatience issues from deep inside. If that arises, do not ignore it but confront it. It is not bad to be angry, but recognize where that anger comes from. It either originates from fear or hurt. 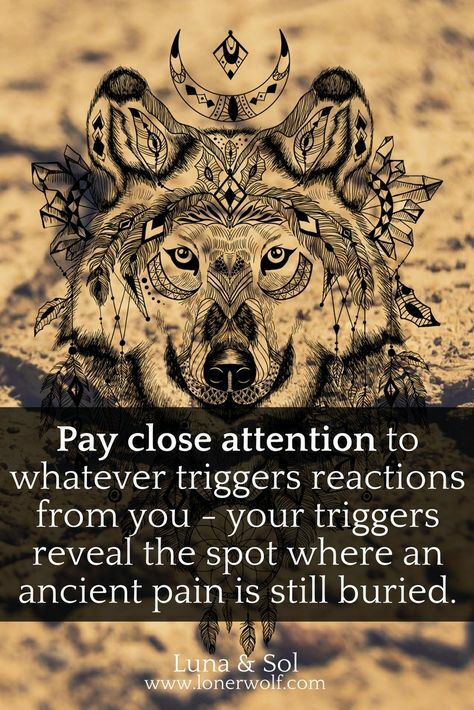 Instead of expressing your anger and blaming others for your situation, discover the fear or hurt that is behind that anger and find ways to release it. Anger is helping us to recognize that something is out of balance in our life. Ask yourself what it is that makes you angry. What is it that you need in this situation? Be open about what you want from others, what your intentions are. The more honest and direct we are, the more we can use this New Moon in Aries time for our Highest Good. There is a potential to deepen our relationships with others and especially the relationship we have to ourselves. 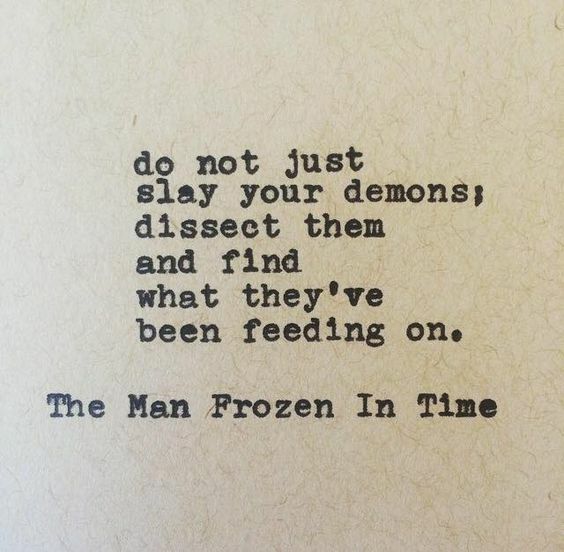 If you're attracting the shadow sides of Aries (someone who is angry at you), realize that there's a reason why this situation comes into your life. Ask yourself if you have troubles expressing your anger, or if you have judgments about it. Communicate your truth. If you're angry with yourself, it is your spirit crying out that it doesn't feel acknowledged. There is something inside of you that you haven't taken care of. An instinct that you haven't followed. An inspiration that you have ignored. 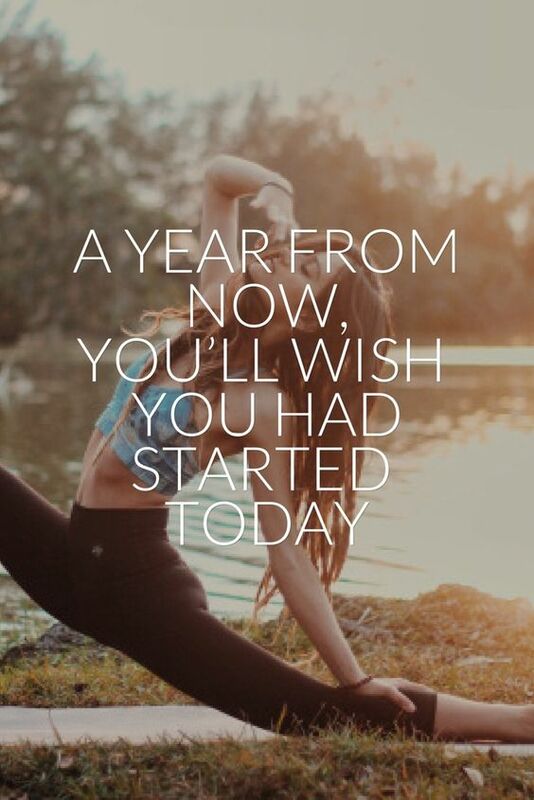 A new beginning that you have procrastinated. The more you use anger as an invitation to do some shadow work and face your fears, the more you can use this time for your Highest Good. Instead of seeing potential challenges or arguments as stumbling stones you can use them as stepping stones to grow in relationships and to become deeper involved with others and yourself. The energy behind anger can be used constructively to start something new, charge into unknown territory, stand up for a cause, get things going, workout, move, shake up the old, release what's within, create, or inspire. During Dark Moons farmers are planting seeds that are sprouting into plants during Full Moon two weeks later. It is similar in the metaphysical realm. During Dark Moons we are setting intentions by reflection and inner work, and during Full Moons we are seeing them come to fruition and celebrate, or release what is no longer needed. Read the list below and see what kind of wishes you'd like to manifest this upcoming month. Write down your wish list, feel them be true, reflect on what you can do to make them come true and then end the list with "for the Highest Good of all", implicating that you detach yourself from the outcome and you remember that all things happen for your highest and deepest growth. Like a boomerang you send out your wishes into the Universe and let them go, so they come back to you when the time is ripe. Doing something you've never done before, something you have been wanting to do or something that is out of your comfort zone - all these things are especially favored during for your wishes this Aries' New Moon. Check your routines and see how you can bring fresh wind into your life. 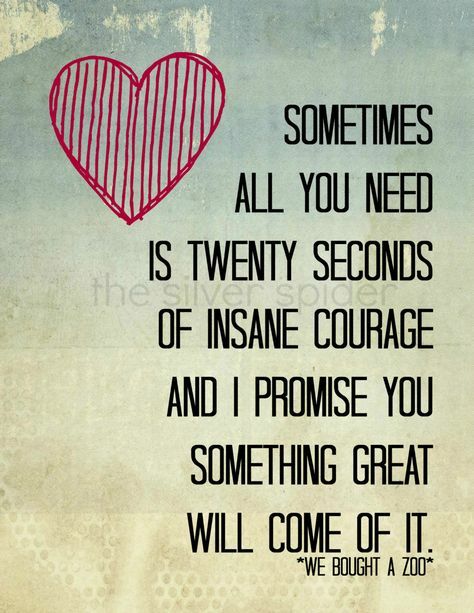 Be courageous and strong in your convictions. Stand up for yourself. Don't be afraid to state your opinion. The universe is supporting you in being your authentic self. Reflect on what it is that makes you you. How can you bring more of you into this world? 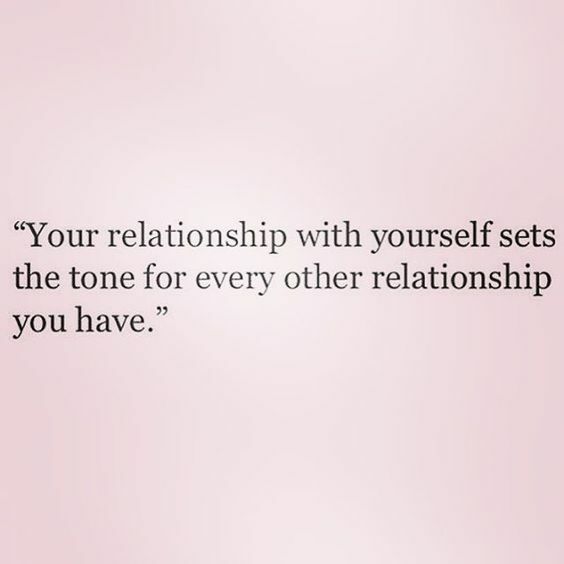 Take some time out for healthy self-love. If you find yourself pleasing others and not giving yourself enough rest and respect, the shadow sides of Aries (anger, impatience) will come out. DO YOU. Reflect on your favorite ways of giving love to yourself - if you can't come up with at least five things, try out something new and see how it feels. Aries loves to be playful, to run around, to just move the body. 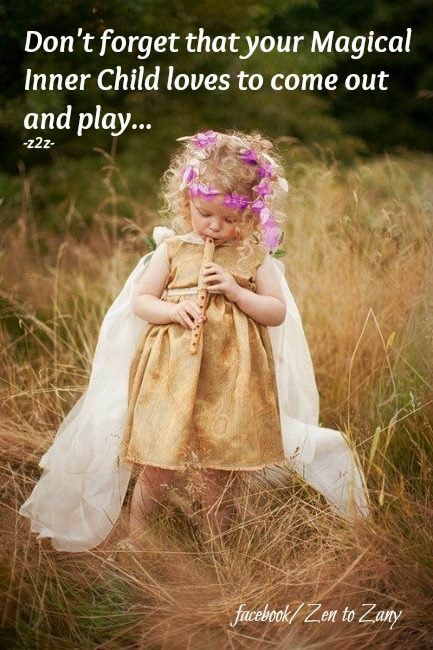 Be spontaneous, childlike and maybe a little trouble maker. It feels so freeing to just let it out and not worrying about tomorrow, or about making plans. Aries just does whatever its instincts is telling it. As long as you're not hurting others, there's nothing against fun and games. Reflect on how you play, how much you laugh and do things that aren't necessarily efficient, but just for the sake of playing. Remember what you enjoyed playing as a child and consider to bring back some of those games. Check in your birth chart in what house this New Moon falls to see in what area in your life you're meant to set your intentions to be assertive, courageous and playful. Also see if you have any planets between the 24 - 28 degree to find a deeper connection of what might be triggered during this New Moon and how you can use it for your Highest Good. If you have any questions, contact me for a personal Dark Moon report here. Check out your Sun sign (zodiac sign) and discover the area you are supported in and where you are meant to assert yourself and be courageous in. I'm wishing you a wonderful New Moon in Aries time!